The officer allegedly demanded Rs. 2 lakh as a bribe for not implicating the complainant in an NCB case. The accused, however, later agreed to accept Rs. 50,000. 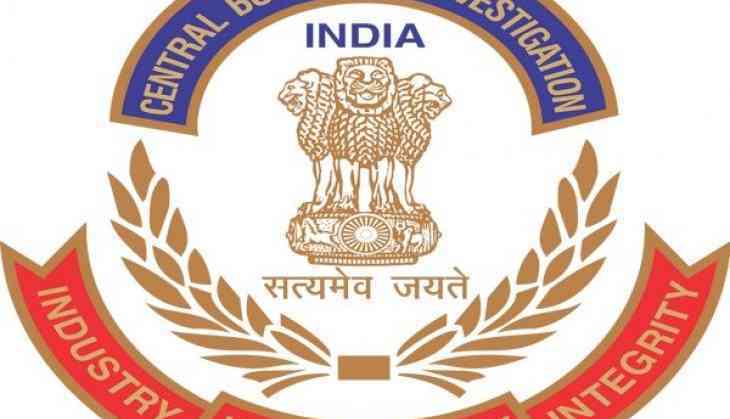 Following the complaint and necessary verification of the details, the CBI laid a trap and caught an advocate while accepting the bribe on behalf of the NCB officer. The CBI also arrested the advocate. The probe agency also raided the official and residential premises of the accused.